Since it’s hey-day in the 1980s, vinyl has come a very long way. It is still one of the most affordable and durable types of flooring on the market; but rather than just being sold in large room-width sheets, it now comes in both a tiled and plank format. These tiles and planks are much easier to lay, and they offer a number of additional benefits, such as the option to create a completely customised bespoke floor for your heavy-traffic space and allowing you to quickly swap out any damaged tiles. 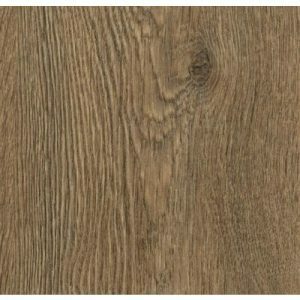 Here at WJD Flooring, we currently stock both standard vinyl tiles and luxury vinyl tiles as part of our products range. 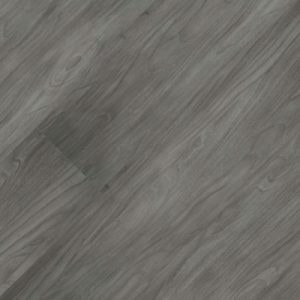 Luxury vinyl tiles, such as those displayed below, differ from standard in one main way; that is, in their ability to mimic the look of natural materials. 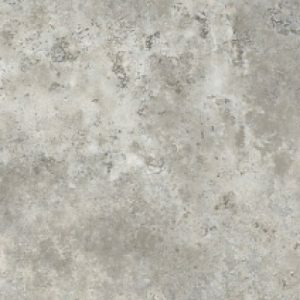 The surface layer of luxury vinyl flooring is printed with a photo image, thus simulating either stone (e.g. 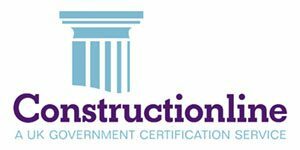 slate, travertine, marble) or wood (e.g. maple, oak, walnut and pine). Each tile is then detailed with an intricate texture that resembles the natural material and creates a very realistic and incredibly impressive finish. 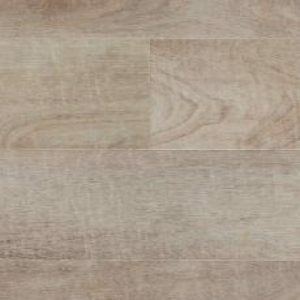 Our extensive collection of luxury vinyl flooring features styles and designs by some of the world’s leading floor manufacturers and providers, including Forbo, Gerflor, Polyflor, SO, and Tarkett. Each brand has extensive experience in the industry and they are all renowned for their high-quality, durable and stylish luxury vinyl tiles. You can expect everything from traditional light oak and frosted birch to contemporary pink and purple wooden designs. 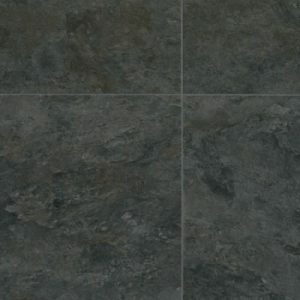 Slate-grey tiles and flooring with a silky-smooth marble effect. Basic concrete finishes and pretty Italian style mosaics. Trust us, our collection of luxury vinyl tile flooring really does have it. So why not take a look today and see which au naturel design catches your eye? If you have any questions about the luxury vinyl flooring that we offer or any of our other vinyl products, please feel free to contact us on 01744 885514 or via email at info@wjdflooring.co.uk. We are always happy to help!